To keep away from the ill effects that sugar can have on your health it is a wise decision to switch over to Stevia instead. Stevia is a natural sweetener 200-300 times sweeter than sugar, but without any significant side effects, that makes it completely safe. The popular sugar substitute that it is, Stevia is available in various forms, from liquids to powder but you must know how to use the product because not all Stevia is alike. Unlike sugar that you can use it in all kinds of beverages and food products as well as for cooking without having to think whether it is right for the purpose, Stevia products have a specific use for specific products. It is not just enough to buy the best Stevia products, but it is also important to know whether it would be good for use for your purpose. Stevia is an ideal sugar substitute because it can impart maximum sweetness to the products to which you add it but without any adverse effects on health. Stevia is all sweetness without any calorie whereas sugar is rich in calorie. The absence of calorie in Stevia and its ultra sweetness are the reasons for it fast coming up as a substitute for sugar in everything that you eat and drink, from cookies and cakes to beverages and cooked food. It is especially useful for people who have diabetes as they experience better health when using Stevia. Moreover, the Stevia products are Gluten free, which increases the health benefits you derive from it. Health conscious people and those who have diabetes would find Stevia very useful as they can enjoy sweet dishes without any concern for health. Not only does Stevia assure a calorie-free sweet experience but it also helps to accelerate body metabolism and improve appetite. A faster metabolism means the body is capable of absorbing the nutrients fast that leads to a quick strengthening of the body and more energy. Stevia reduces the risk of cardiovascular disease and diabetes, besides improving the joint functions as well as the functions of nerves and muscles. 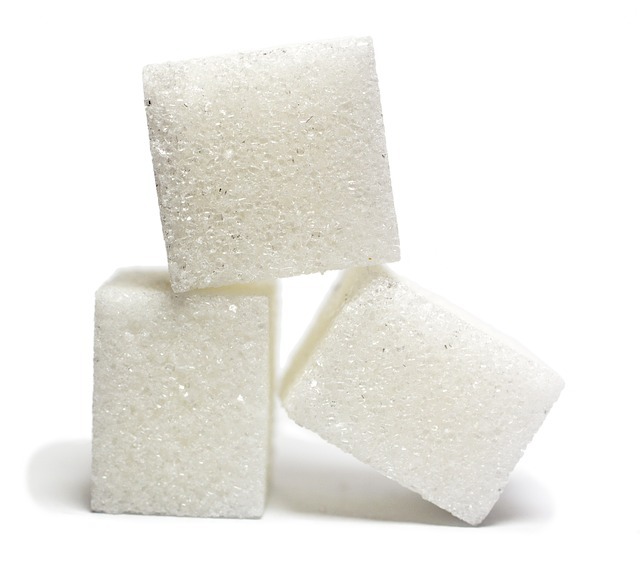 The remarkable difference between sugar and Stevia is that while the former can erode your health, the latter helps to restore good health without compromising on the sweetness and taste of the food you consume every day. Stevia is capable of meeting all your sweetening needs. If the doctor advises you to abstain from sugar, you can welcome his advice without any concern for compromising on the taste of foods. The foods remain as sweet and tasty as ever before despite not using sugar because Stevia has done the magic. Stevia is a delicious alternative to sugar that can be even much sweeter regarding taste as well as health benefits. A wide range of Stevia products in various forms is available in the market, and you can pick your choice with confidence because it is just like sugar but better in many respects.